New! 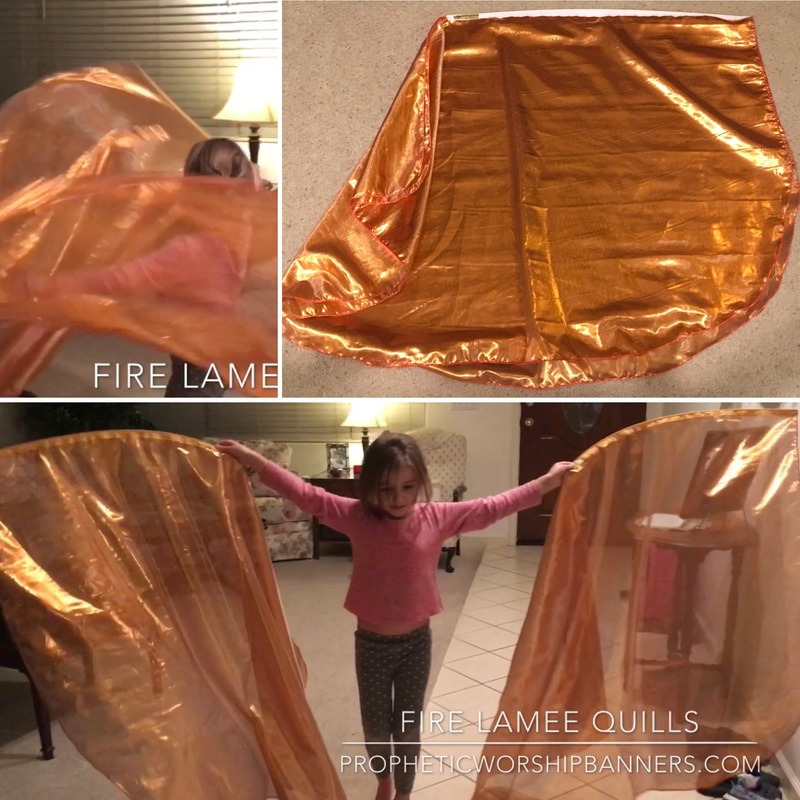 Poly Quill Pairs are 36 x 54 inch wings available on Small 30″ or Medium 35″ sized quills to accommodate your worshiper or your space. These are inexpensive and durable with twice stitched overlock fabric edges with the same one year warranty on your quill rods for breakthrough. If you do not select a quill size the medium will be sent. 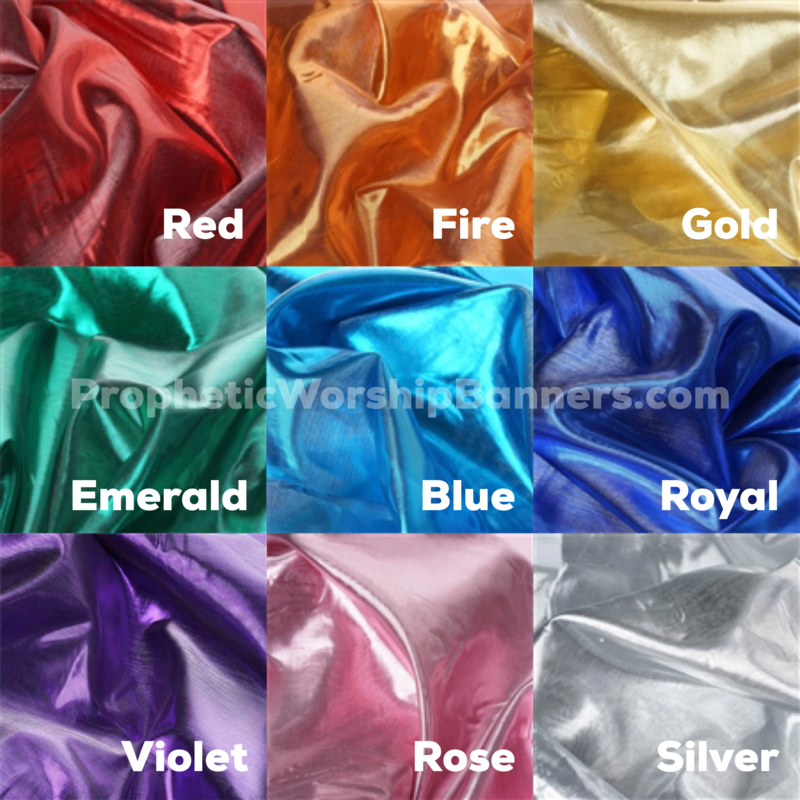 Each color still comes with a prophetic interpretation and verses.